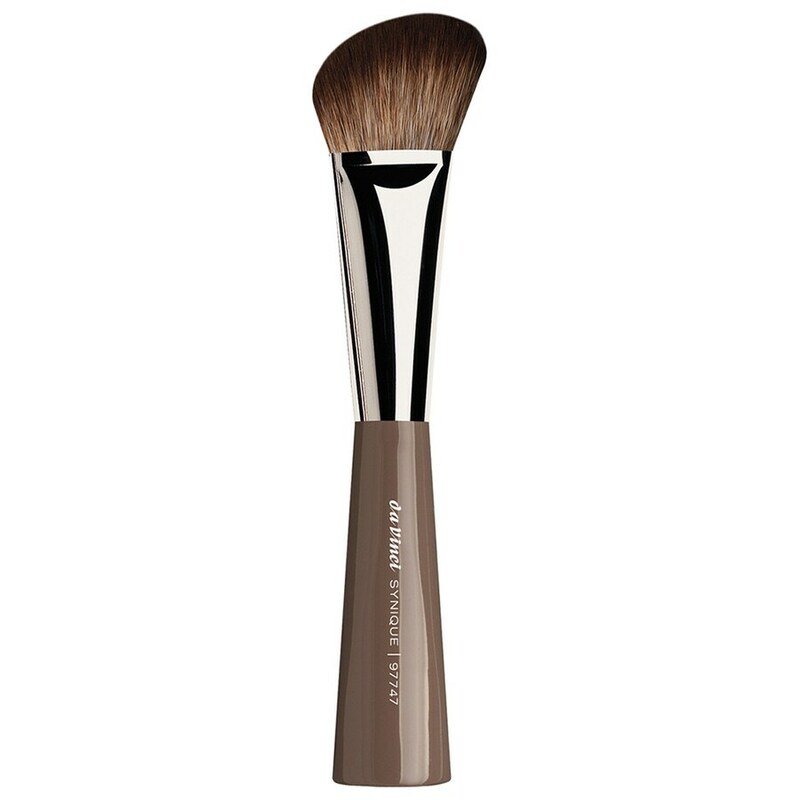 da Vinci SYNIQUE Blusher/contour brush roundda VinciHigh Quality Cosmetic brushes "Handmade in GermanyOver decades da Vinci has accumulated the highest level in the production of Cosmetic brushes. The traditional art of brushmaking in combination with the finest materials result in perfect tools for the beauty industry.Quality and Innovation - the perfect combination for Beauty tolls. We are committed to quality and innovation, through our namesake and role model, the Renaissance Painter and universal genius "Leonardo da Vinci"